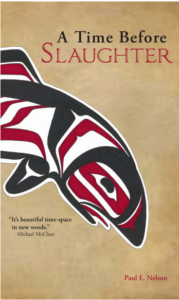 September 8-10 – Cascadia Poetry Festival, Cumberland, BC. It will be three days with some of the brightest northern lights of the Cascadia bioregion, including Stephen Collis, Sarah de Leeuw, Jan Zwicky, Matt Rader and others. www.CascadiaPoeticsLAB.ca is the website and a new arts society has been created to produce this festival every-other-year in odd years. 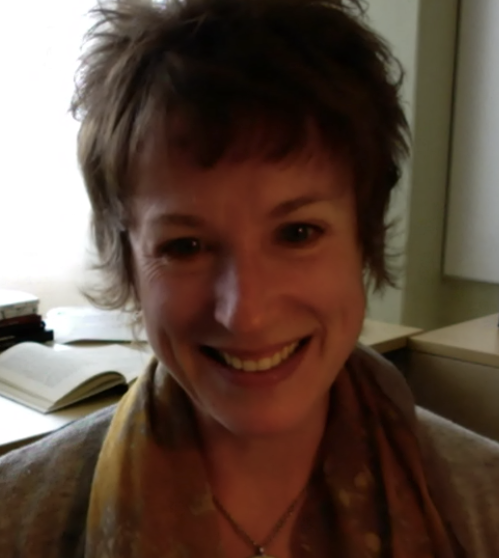 My Subud sister Adelia MacWilliam has been involved in organizing with Ed Varney and Dan Kirk and this feels like it is the beginning of something remarkable. That I was granted funds from SICA to investigate the possibilities of literary outreach in BC specifically through Subud channels is particularly telling for me. True culture comes from the jiwa in Javanese culture, the soul at it appears that’s what is driving organizers. Gold Passes to all events are $20 and available here. 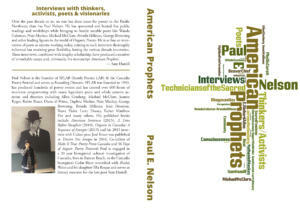 October 5-9 – Death Rattle Writers Festival, Nampa, ID. A visit to Eastern Cascadia to participate in this event I’ve never attended. Serena Chopra, Quenton Baker, Jayy Dodd, Indrani Sengupta and Rachael Jensen are among the features. Their GoFundMe campaign could also use some love. Poetry Postcards: a panel and conversation will be held on Monday, October 9, 2017, 7:00pm, at the Mount Baker Theatre Encore Room in Bellingham. The event is free. 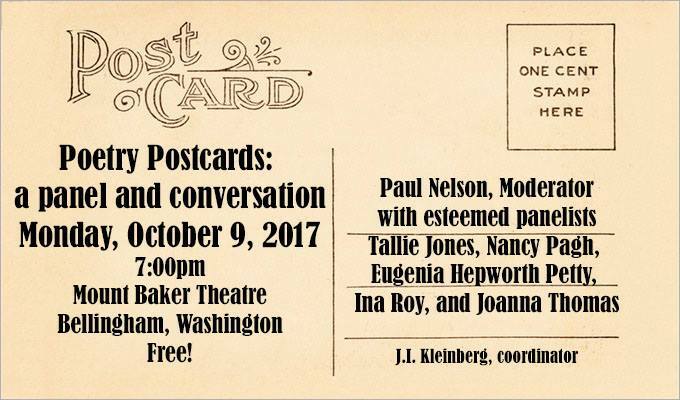 Details here: https://www.paulenelson.com/2017/08/15/oct-9-postcard-panel/ and Eugenia Petty has replaced Carla Shafer on the panel. 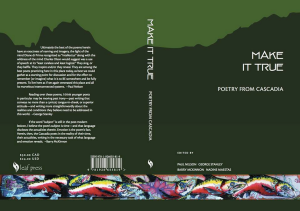 This will be my first literary event in Bellingham in about 20 years and you know poetry postcards are near and dear to my heart. 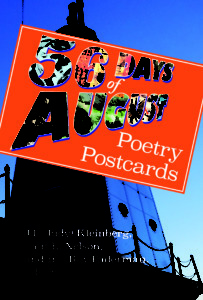 October 12 – K ing’s Books, 218 St Helens Ave, Tacoma, WA, Launch of 56 Days of August, the poetry postcard anthology. Yes, more postcard mania, with Ina Roy-Faderman and Judy Kleinberg, among other veteran postcarders. This book has been a vision for years and Ina and Judy worked their asses off to make it a reality. 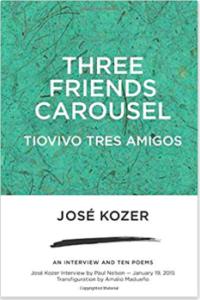 My gratitude goes to them and to King’s Books. That this event launches the 5th Cascadia Poetry Fest and the first of hopefully many in Tacoma is also a huge deal for me. 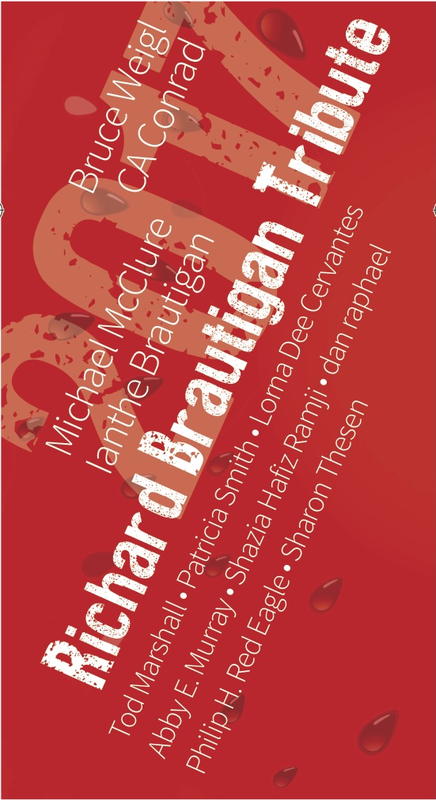 Michael McClure, Patricia Smith, CA Conrad, Sharon Thesen, Ianthe Brautigan, Bruce Weigl, Tod Marshall, Shazia Hafiz Ramji, Philip Red Eagle, Lorna Dee Cervantes, a Tribute to Tacoma Native Richard Brautigan and many other events. http://cascadiapoetryfestival.org/2017-schedule/ This is easily the most ambitious and best-funded event I have ever attempted. I hope you’ll consider attending. 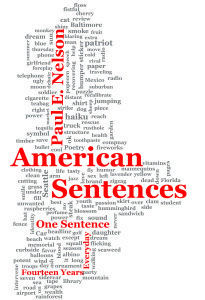 This entry was posted in Uncategorized and tagged Bruce Weigl, CA Conrad, Dan Kirk, Death Rattle Writer's Festival, Ed Varney, Ianthe Brautigan, Ina Roy-Faderman, Indrani Sengupta, Jan Zwicky, Jayy Dodd, Judy Kleinberg, Lorna Dee Cervantes, Matt Rader, Michael McClure, Patricia Smith, Philip Red Eagle, Quenton Baker, Rachael Jensen, Richard Brautigan, Sarah de Leeuw, Serena Chopra, Sharon Thesen, Shazia Hafiz Ramji, SICA, Stephen Collis, Tod Marshall. Bookmark the permalink.